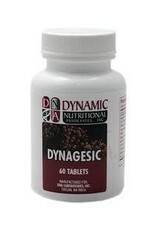 Dynagesic is a unique combination of anti-inflammatory and other ingredients for normalizing circulation and muscle tension*. Formulated for pain associated with migraine and musculoskeletal conditions*. 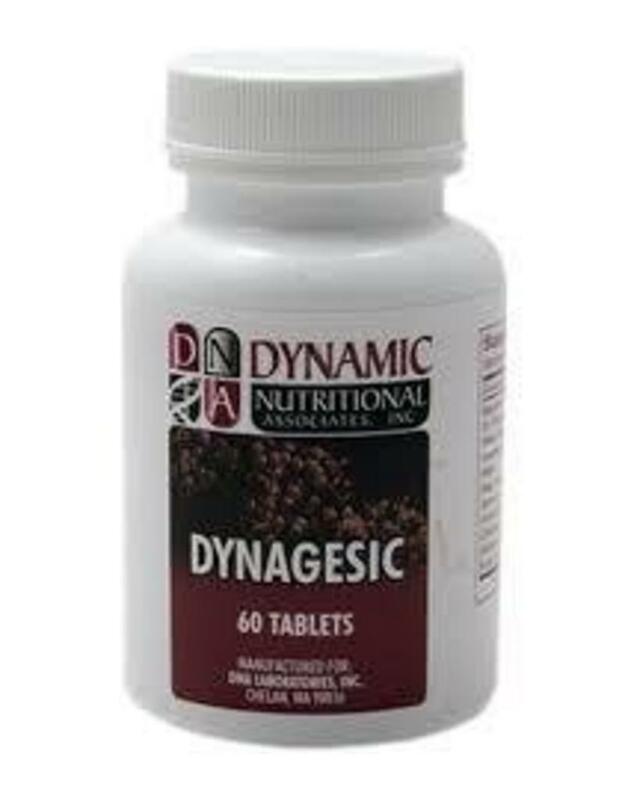 Dynagesic contains special plant cellulose fibers under the 'Sol U Tab' process, and are completely solubilized as well as special pH sensitive coating that allows nutrients to be released in the intestinal tract. Recommendations: Two tablets per day.